The Hopeful Heart Community holds a monthly meeting every 2nd Saturday at 2:00p.m at the Portlandville Methodist Church . We welcome new members at any time ! 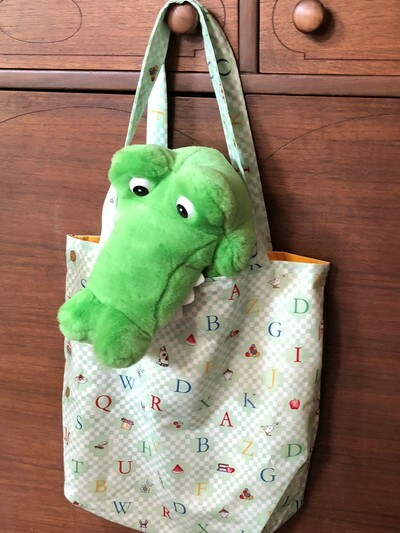 Even if your unable to attend the meetings you can still be of service, whether you want to collect items on our wish list or put together some of our projects , we can provide you with materials needed! We are always open to new creative ideas that aim to improve our lives and our communities (that includes the environment and our furry friends). If you know of anyone in need of something specific or looking to be part of a prayer chain , contact us ! ​This past year we have started and partnered in many projects some of these projects are on going and some will be seasonal . 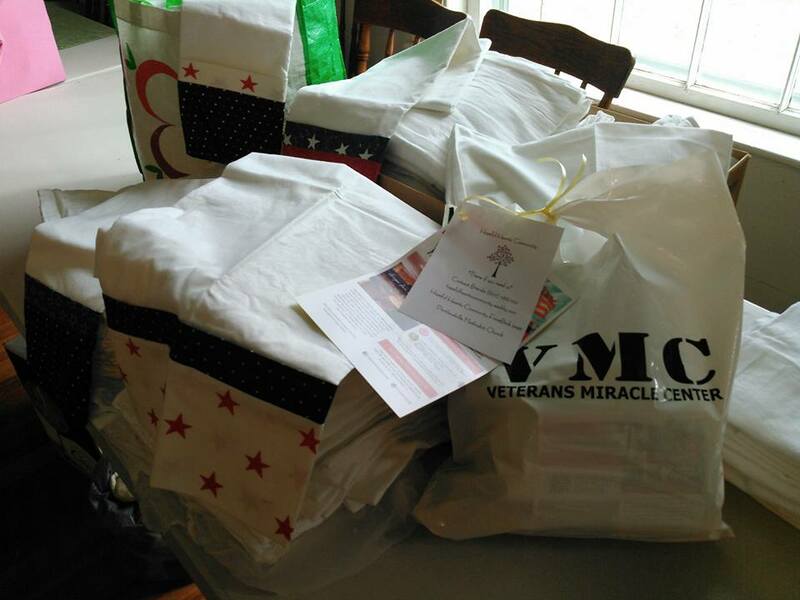 ​​VET BAGS ​: We partnered with the Albany Miracle Center , they brought us 30 bags each month filled with personal care and hygiene products and we dispersed to local Vet clubs and individuals in the area ! 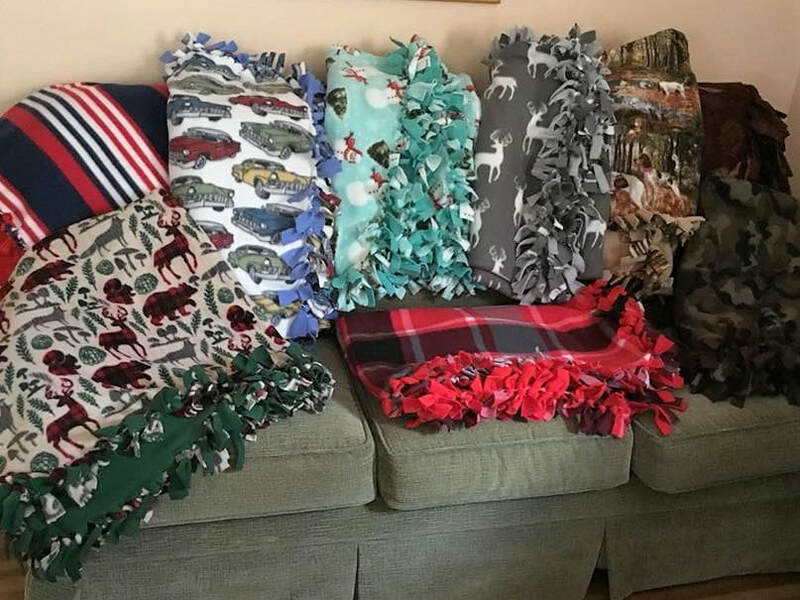 We collected warm socks for the month of October, hand wrote Christmas cards to spread some holiday cheer and also made 12 fleece tie blankets at the November meeting . Mt. Vision Nursery donated many flats of flowers to us , we then planted them into mugs (that were donated also) . Over 78 were delivered , some to homebound , some to nursing homes, and some to those that just needed a simple gesture to lift their spirits. Another project that uses recycled items which are donated are the tug ties and the cat boxes , these are delivered to local humane societies and individual furry friends ! 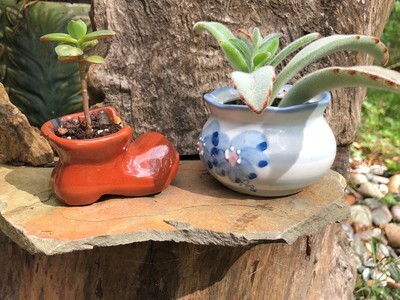 The animals LOVE these ! Check out our wish List page and see what items you can start collecting for our many projects . 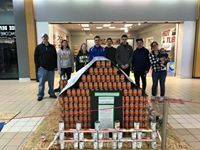 CANY (Conservation Association of New York) sponsored a local group of students through Hopeful hearts to compete in the Canstruction event at the Southside mall . All the non- perishable food used in the structure was later dispersed to the local food pantries. "BOOK BAGS" : With material that is donated , small hand bags are sewn and filled with age appropriate books, coloring supplies, and crossword puzzles. Some are taken to hospitals to help pass time for patients or families, while others are given to deserving individuals. OUR MEETINGS- Another major part of Hopeful Hearts is for our members to come together to share experiences, knowledge, and their hearts . This past year we have had many speakers including a DoTerra Advocate to explain how and why essential oils benefit our health, A Master Gardner came and showed us many gardening tips and tricks to improve our green thumb. We try to always include a craft project for ourselves too, from decoupage to painting and jewelry making. Little knick knacks don't need to be tossed , just by adding a plant we can bring them back to life ! 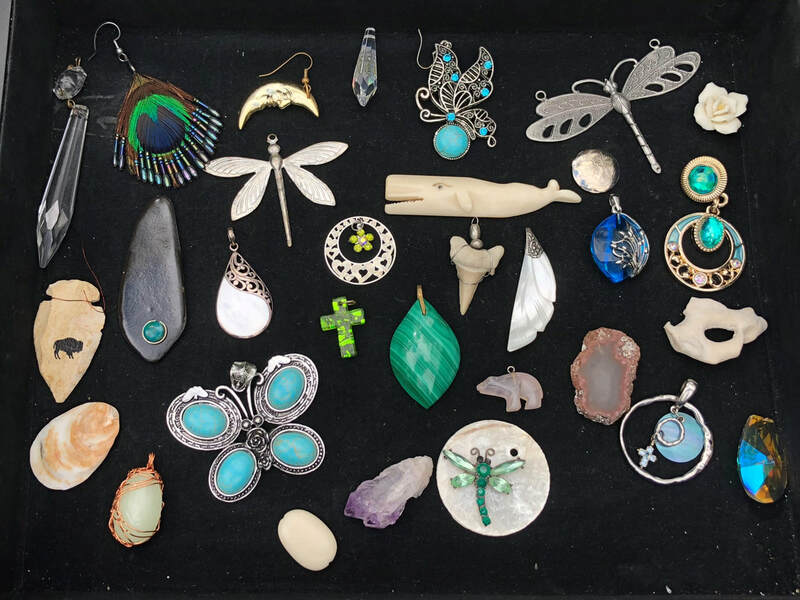 Donated charms, shells, and rocks are given new life and sold by our "Jewelry for a Cause". 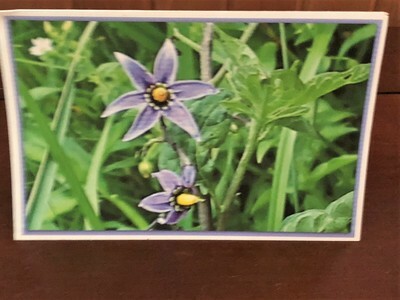 Our card ministry "Blissfully Yours" has been an ongoing service for many years ,they provide handmade cards .From Thank you cards to Thinking of you's ! If you know of anyone that could use a unexpected lift please contact us ! 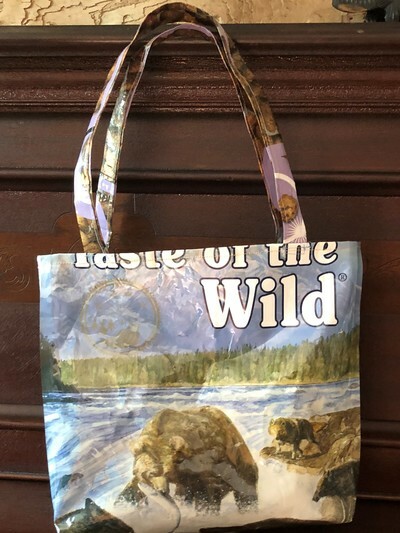 Donated pillowcases are re-designed by the Susquehanna Quilting Guild, and then donated to the Veteran Miracle Center in Albany. 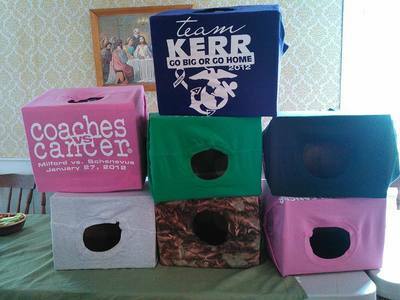 With donated t-shirts and boxes volunteers created cat boxes for the local SPCA These are a very popular , the cats LOVE them ! 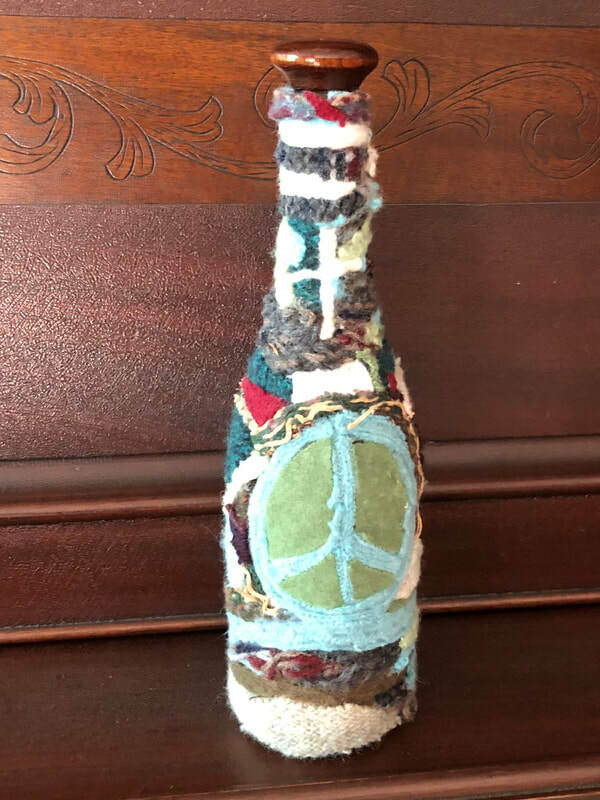 These unique Prayer Bottles are made to order by one of our members . Colors and theme can vary depending on what you would like . There is plenty of opportunities to help serve your community ! Hopeful Hearts can help direct youth groups or adults on what would be a rewarding project !